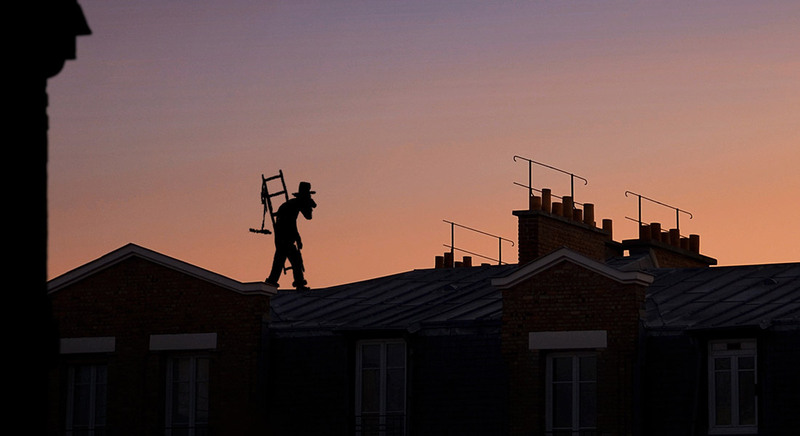 A chimney sweep works on the roofs of Paris. A strange surprise comes out of the fireplace. His life changes forever.